Since 2011, the people of AE can proudly say they work at a Great Place to Work. 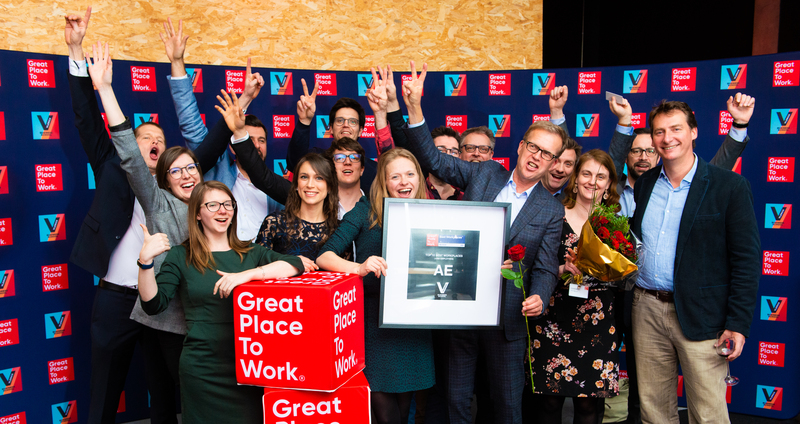 On March 19, 2019, this was confirmed once again at the Docks Dome in Brussels: AE became 2nd best workplace and can call itself a Great Place to Work for the ninth time in a row. “Great to achieve such a fantastic result again,” says our HR Director Luc De Bodt. “However, we see this as the cherry on top. We use the Great Place to Work survey as a tool. In this way we can keep our sights on the future, with a heavy focus on improvement. The Flemish Sign Language Center found a partner in AE to revamp the existing translation dictionary of the Flemish Sign Language. The current translation dictionary website that translates Flemish Sign Language to Dutch and vice versa, is outdated. On December 11th, we invited our customers for an inspiring foyer for the last time in 2018. It turned out to be a very interesting evening with a surprising climax. At our last foyer, we introduced the world to a new member of the AE family: d-sides. With this new brand we aspire to motivate customers and partners to view data from different sides, in order to achieve better insights and decisions. We firmly believe that analytics is the way to support your business and overcome your challenges. 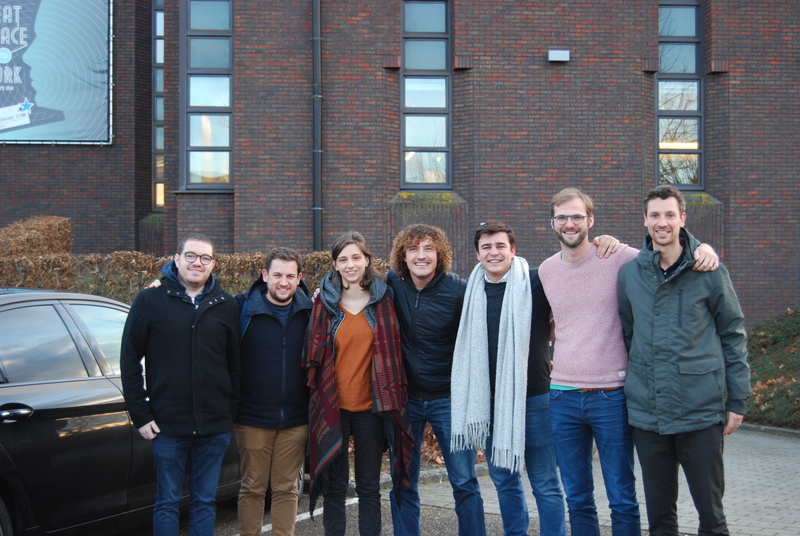 We are proud to present d-sides to you, and who is a better fit for that job than our Analytics Hive lead, Bram Vanschoenwinkel? The foyer of October 25th marked an important milestone for AE: we introduced the world to our new brand Seth & Dunn. The name does not sound as “Said and Done” coincidentally, because we strongly believe that innovation is not just something to talk about, but something to start doing effectively. 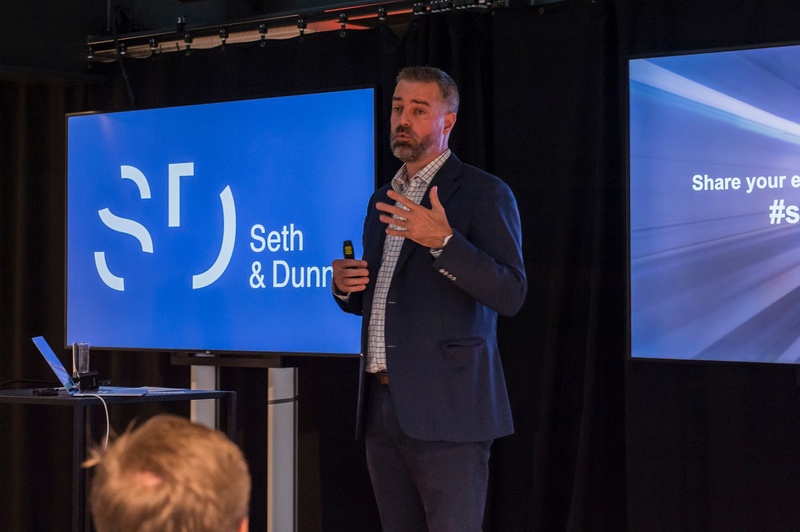 We are proud to present Seth & Dunn to you, and who's a better fit for the job than one of our Innovation Leads, Hans Robben? 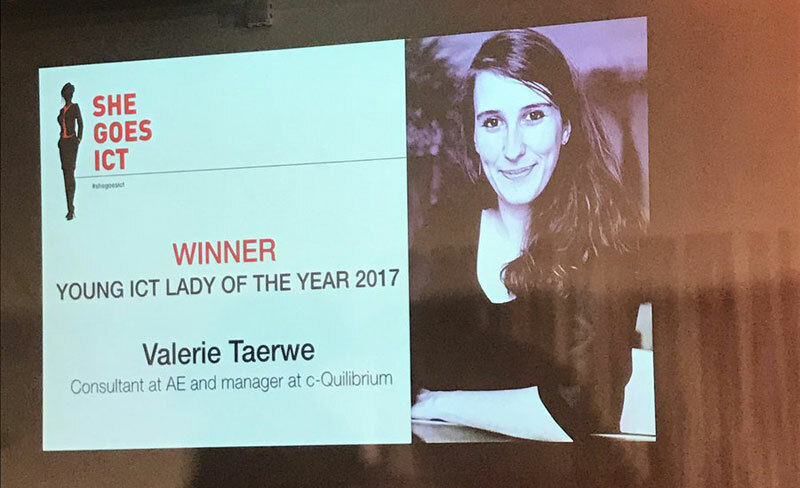 Yesterday, March 9, our very own Valerie Taerwe was honored to be named Young ICT Lady of the Year 2017 by Data News. Beaming with enthusiasm after receiving the award during the award ceremony in Brussels, Valerie spoke to us about what the title means to her, the work to be done for women in ICT and what her future plans are. 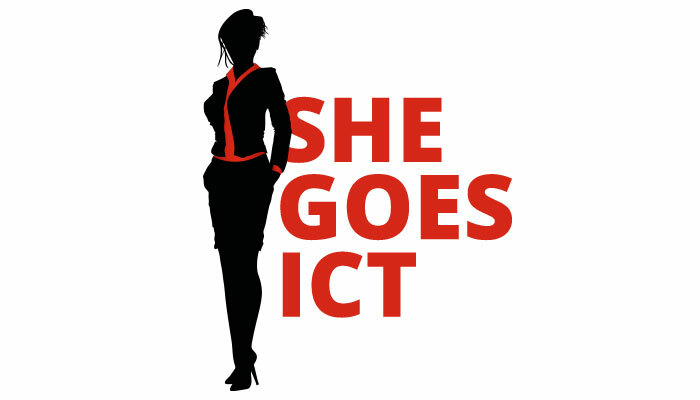 Data News has announced the nominees for its sixth Young ICT Lady of the Year award as part of its annual She Goes ICT campaign. Great news: Senior Consultant and Solution Architect of our Accelerator Solution Valerie Taerwe is among the Top 10. Congrats, Valerie!